With a spa menu of more than 100 treatments, there's sure to be something for everyone at Queen Rose Spa. 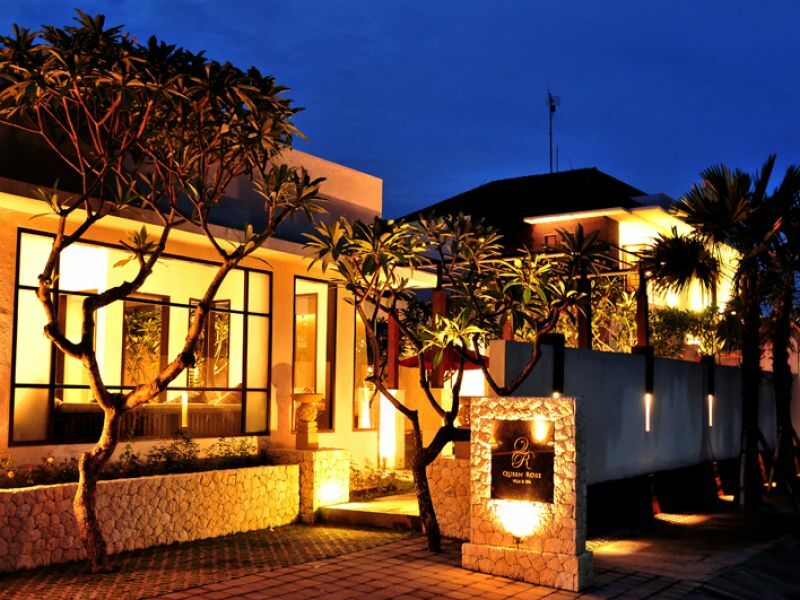 Massages include Balinese, Aromatherapy and Slimming variations, and there's also a range of beauty treatments like facials and cream baths. Free transport is also offered for minimum 2 pax. The massage will increase your blood and lymphatic circulation with deep levels of relaxation, help to relieve stress, and help to create a feeling of well-being as two therapists work in synchronize harmony. 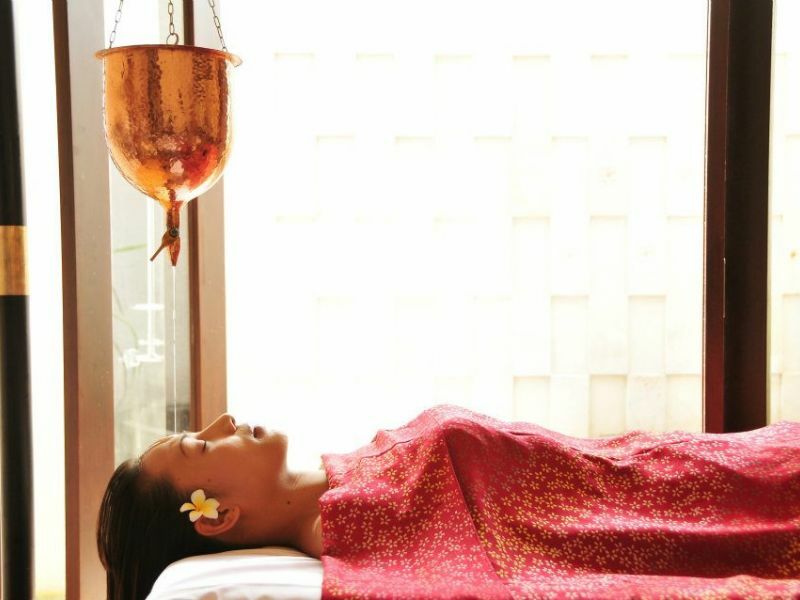 This oil flow treatment is used to clear the mind and encourage deep relaxation, begiining with relaxing Ayurvedic pressure points. A gentle flow of aromatic oil is then poured to create an uplifting, inspiring, and profoundly relaxing experience. Choice of hard skin scrub and face massage or cream bath and a herbal or rose bath. 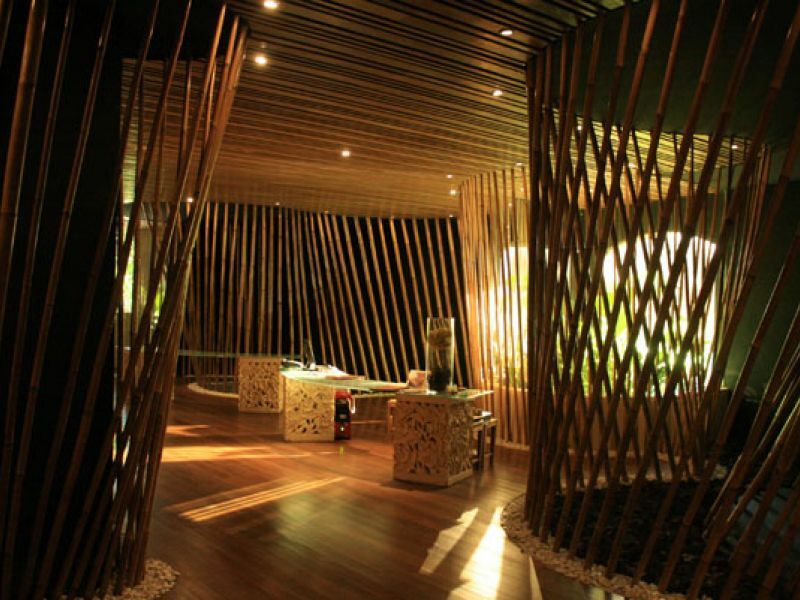 40-minute Eucalyptus Facial, 40-minute Cream Bath, 20-minute rose bath, followed by a 20-minute blow dry.